Our 3Doodler Community is as diverse as they are creative. This month we’re featuring members who have inspired us with their body of work, incredible projects, or in the way they have brought their imagination to life using the 3Doodler. Erica Gray’s futuristic creations combine fine art and high fashion into wearable sculptures – each with a focus on 3D technology. "It has been great to be able to form ideas and play with concepts in a spatial environment." Erica’s artwork refuses to be neatly categorized. “The fusion of technology, fashion, the analogue, the digital combinations as well as a dash of animalistic imagery inspires much of my new work,” she explains. Each new project Erica embarks on shows a new side of her futuristic creativity. A part-time graphics illustrator and sculptor from Australia, Erica got her first 3Doodler from our first Kickstarter campaign. 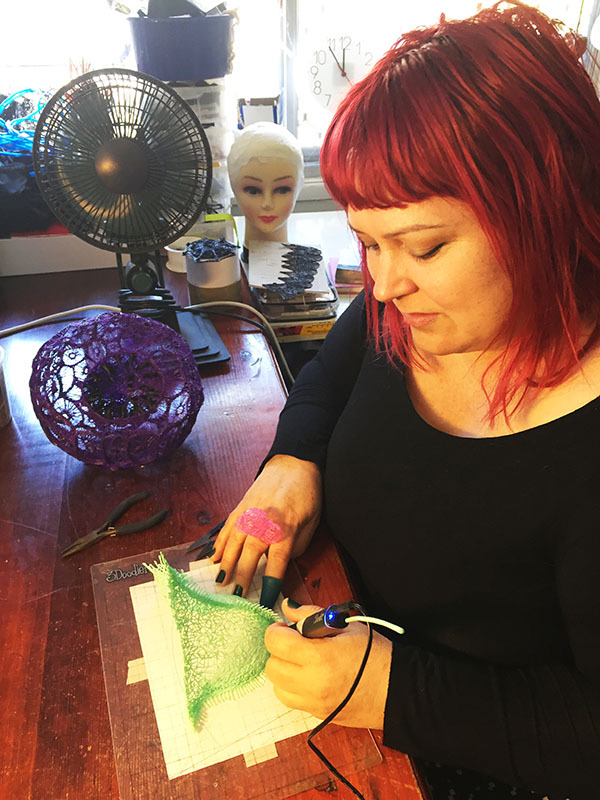 Erica’s work often combines 3D printing and design technology with hand-drawn 3D pen additions, as seen in Big Bang (to Being) Bra. 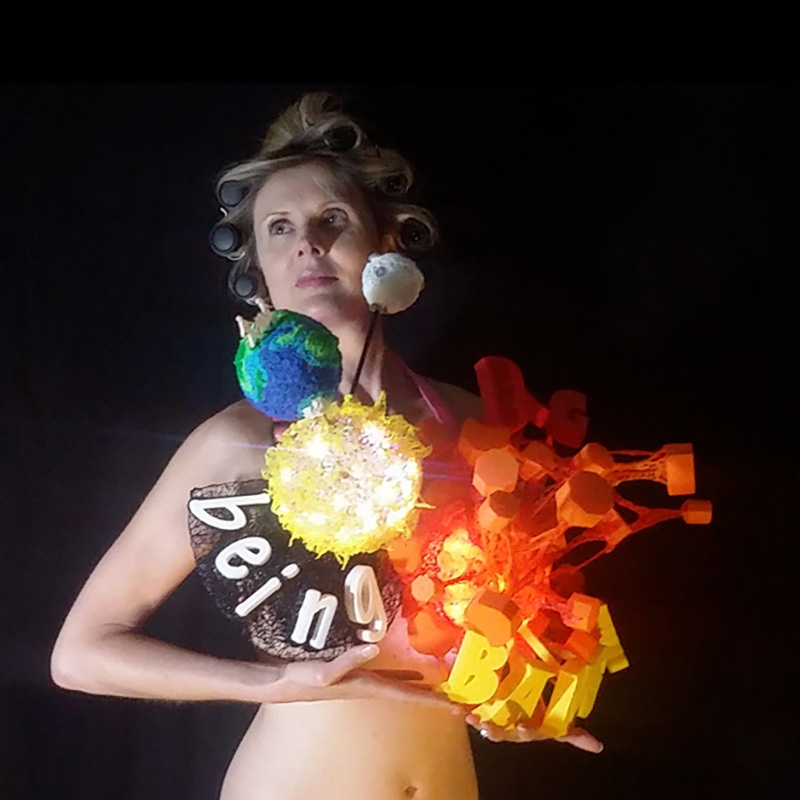 This computer drawn and conceived bra combines digitally processed 3D printing with hand-sculpted additions made with the 3Doodler. While the entire piece is mixed media, Erica says the majority is 3D technology. “And you can reprint it when it wears out,” she adds. Erica is no stranger to large-scale wearable pieces made with a 3D pen. "The 3Doodler is also a great way of prototyping an idea in real-time."